Hey everyone! So for awhile I’ve been trying to team up with a non-profit organization in hopes to make a change with 4O1Fierce. For those of you who have been reading my blog for awhile, you probably remember my “Breakteeth” campaign last year. Although that got the attention of many friends and family, I found that I wanted to hold off on the entire campaign until it was more developed and understood. 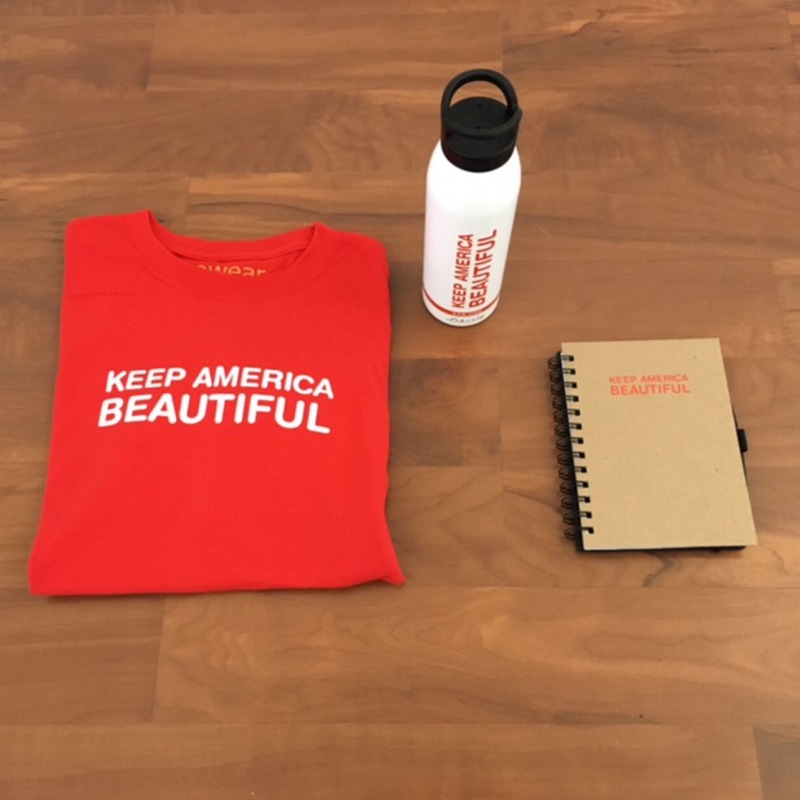 An organization called “Keep America Beautiful” reached out to me and wanted me to help make a difference in my community (no matter how big or small). Of course I could go ahead and plant a tree, or take Avynn with me to pick up garbage in a park or at the beach…but when I heard the word “community,” I knew I wanted to inspire others to get involved! Although I reside in North Kingstown, I grew up with friends in both Narragansett and South Kingstown. Just like everywhere in America today bullying and disrespect is a huge, and disgusting issue. All I see on the Internet is hate. Cyber bullying has been happening for years, and now instead of it being anonymous like it used to be, I see pure attacking with bullying all over Facebook. We have all done it, read it, or hopefully stood up for it. Regardless of who you are and what your reasoning of “hating” someone is, it all stems deeper into who we are. By first loving ourselves and loving life as a whole we realize that the biggest dramas become so tiny, and it’s only once we appreciate and respect who we are. This Monday, August 15th from 5pm-7pm I will be set up in Wakefield Rhode Island at Old Mountain field. I chose August 15th for a very specific reason. When I was in middle school I met an amazing friend who I became extremely close to. The summer of us entering high school she began getting bullied by a group of girls. Coming into high school she had to literally carry a pen up her sleeve to protect herself from being ‘jumped.’ I will refrain from the details but this experience has stuck with me since. It was a real life experience watching my friend feel so threatened in a place where she came to learn. August 15th is her birthday, so I chose to celebrate peace, whether or not her experiences that I recall first hand, have effected her or stuck with her in her later 20’s. Old mountain field is a local sports and event “park,” where many events are held. Since I moved from Narragansett to South Kingstown during childhood, I’ve always remembered going to OMF specifically for July 4th to see the fireworks. It’s like a huge class reunion….everyone is there. This field is also where endless amounts of fights, and arrests have occurred. I avoid OMF on the 4th at all costs. I choose to bring a small piece of peace here, on this day (tomorrow). I will be setting up a small area where any local readers/friends/family can come take part in my small participation in a huge campaign. The campaign is designed to help give back in your community and it inspires people to take action towards beautifying and improving our community. Although this could have been a ‘green’ campaign, I wanted to take a twist at things. For those who are uncomfortable with making their words public, I have a small private notebook as well! Share this post with your friends, I will be creating an event through Facebook because I feel Facebook is where I’ve seen the most hatred. I hope I see some familiar faces there!